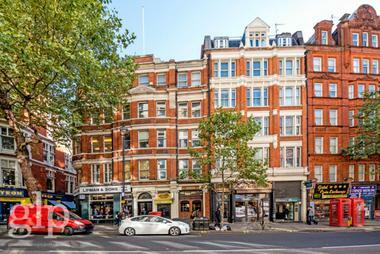 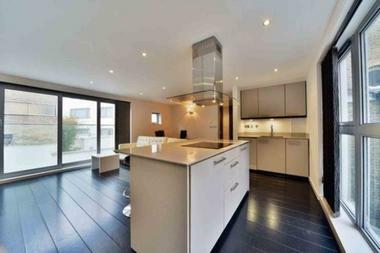 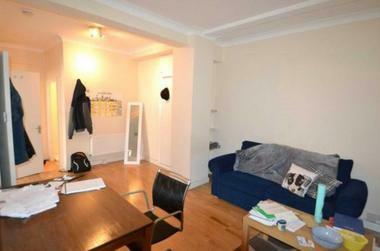 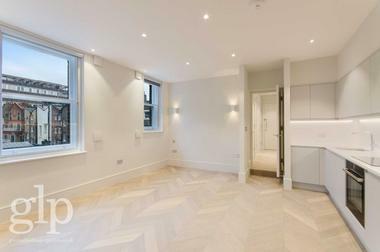 Spacious two double bedroom apartment located in this stunning and highly popular period mansion block in Marylebone. 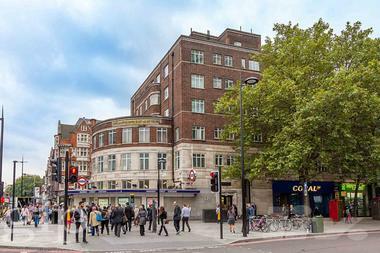 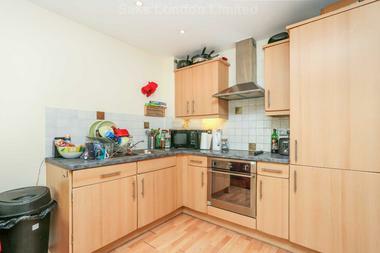 Great transport connections from Baker Street and within close proximity to Marylebone High Street. 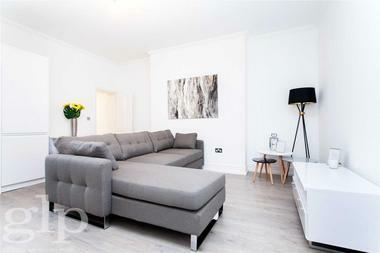 The property benefits from wood flooring throughout, a spacious reception room, master bedroom with en-suite bathroom, a further double bedroom and a family shower room. 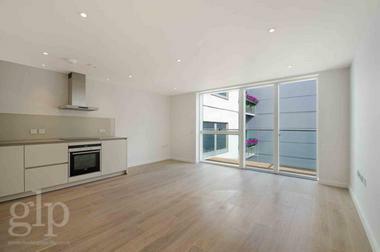 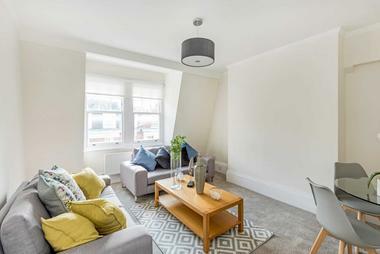 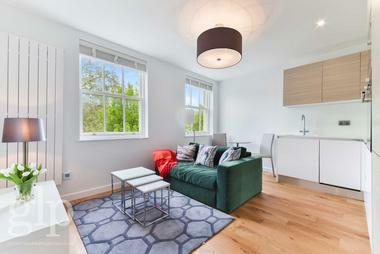 The apartment is beautifully finished throughout to a very high standard, has the benefit of an on-site porter and is a short walk to Regents Park.